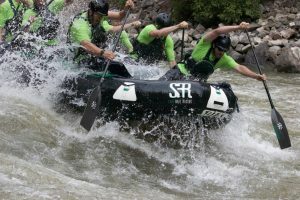 Sage ownership and senior staff have been running rivers commercially and recreationally for 4 decades. 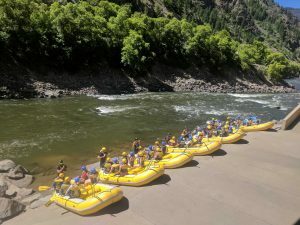 In fact, we opened commercial rafting on many rivers in Colorado and lead discovery expeditions in Canada to open large scale rivers there for commercial rafting. Through our experiences on these rivers, and many others around the world, we have found that the most important thing to realize is that we will never know everything about rivers. Our respect for the natural forces of these waters is greater than ever. We stand in awe on the river bank on a regular basis. To lose respect for the river is the highest act of arrogance. It is with a deep respect for the river that we approach all training exercises. All our guides are trained rigorously, specifically for the demands of commercial rafting. 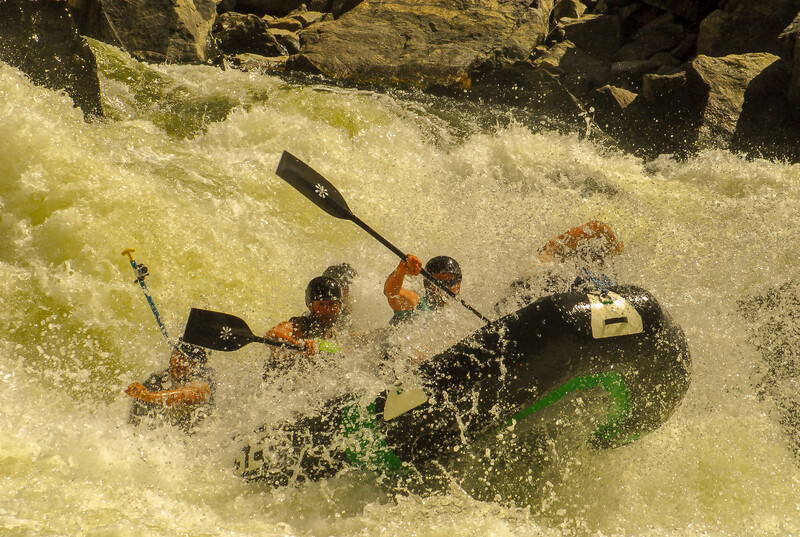 We adhere to and surpass the mandated state requirements for river guide training. For nearly half a century we have watched the river and what can happen while on it. Though we can’t predict the future, we guarantee that the procedures and processes we use on the water are of the highest level. Rapid ratings on the sections we run are set by the industry as a whole, not just one outfitter or one person. Also some government agencies publish rapid ratings online and on riverside signs, such as Arkansas Headwaters Recreation Area. 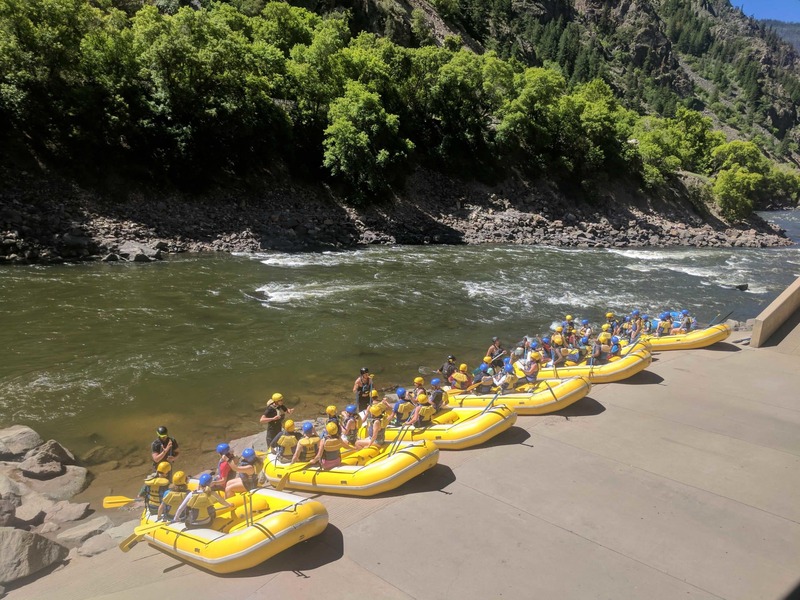 American Whitewater is also a good standard for rapid classifications around the U.S. You will see there is a notation on most all rapid ratings stating that these ratings “depend on water flows”. This is due to the fact that a rapid or section of river can potentially get either harder or easier with elevated water flows. Some rapids will “wash out” at high flows, and be easier than at normal to lower flows due to obstructions (rocks) being covered up. Some rapids will get harder from elevated water flows due to pushier water, larger hydraulics, and more continuous current. These changing conditions can happen annually, daily, or even hourly, without warning, due to nature and its changing weather, elements, and awesomeness! !.